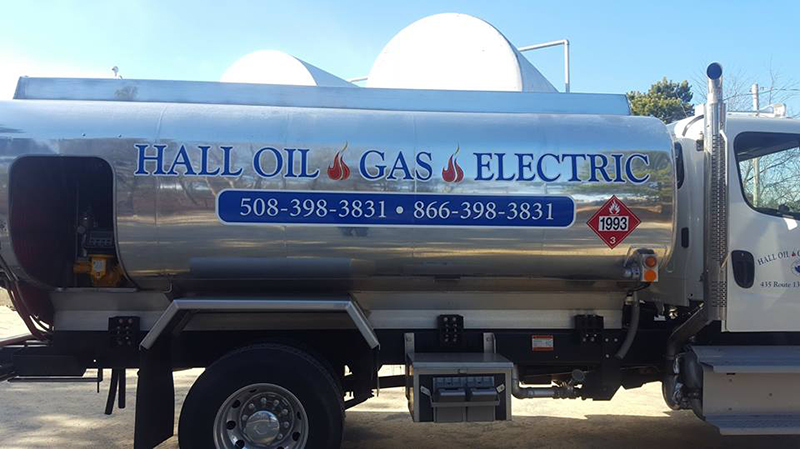 Hall Oil Gas and Electric is a full-service home heating oil and HVAC company with a century’s worth of experience providing heating solutions to Cape Cod residents. Over the decades, our services have expanded to meet the growing needs of our customer community. We are a family-owned business that upholds the value of personalized service with the capabilities of a reputable full-service energy company. 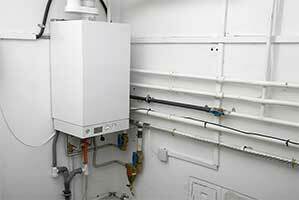 From home heating oil delivery to heating installation and repairs, we’ve got you covered. The service department at Hall Oil Gas and Electric is backed by many years of training and experience. Whether you need to schedule a tune-up or call in an emergency repair, we’re prepared to solve your problem promptly with efficient and friendly service. Helping Cape Cod homeowners and business owners stay warm each winter is our top priority. We uphold this commitment by providing reliable delivery of premium home heating oil.  Additionally, we offer payment plans and auto delivery options for added convenience. How your HVAC equipment is installed is just as important as its brand, make, and model! 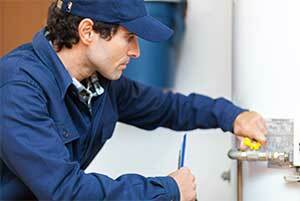 Quality workmanship defines the installation department here at Hall Oil Gas and Electric. We size and install boilers, furnaces, water heaters, ductless mini-splits, fireplaces, and more.